The Sandbox | Ep. 1 – los angeles creative. 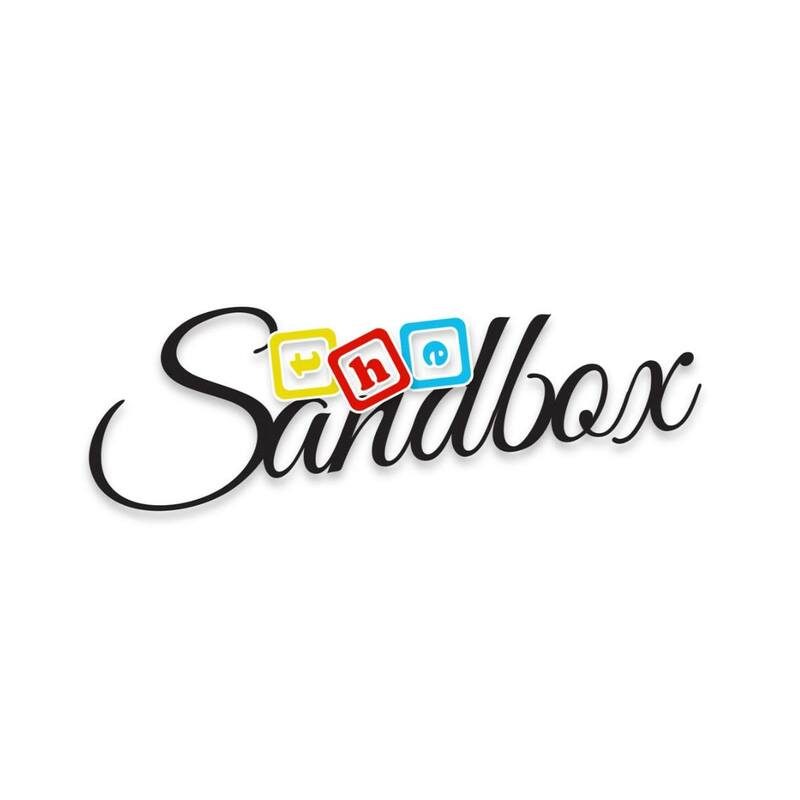 Follow the kids of Sandbox Daycare as they deal with every day issues like love, friendship, and nap time.